Transform your patio today using garden paving in Milton Keynes. An affordable and durable patio option that provides a range of choices in style, colour and textures. 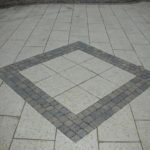 Garden paving can be designed and built to suit all types of garden areas. From using paving on your garden to patio, pathways and walkways at the back of your home. You can opt to have standard garden paving, garden flagstones or garden slabbing installed. 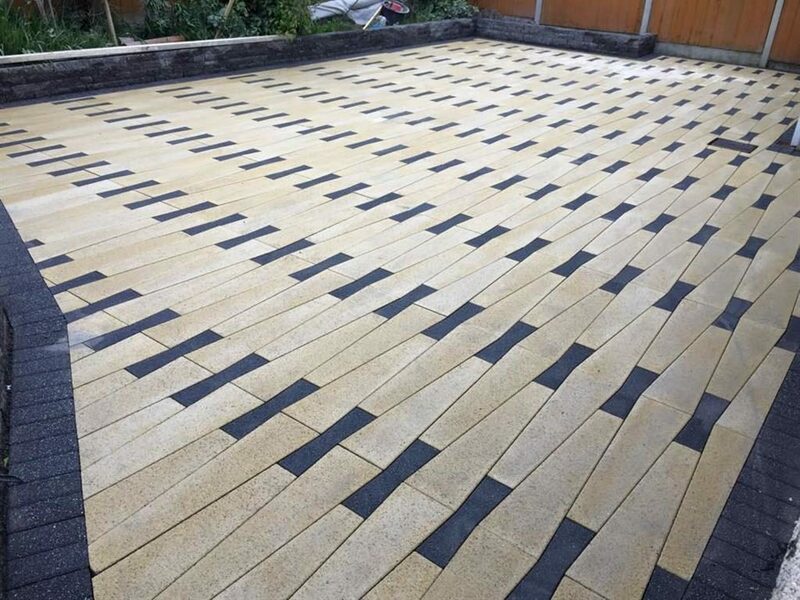 With skilled garden paving experts like B and M Paving, the only limit is your imagination when it comes to creating a garden area in Milton Keynes. 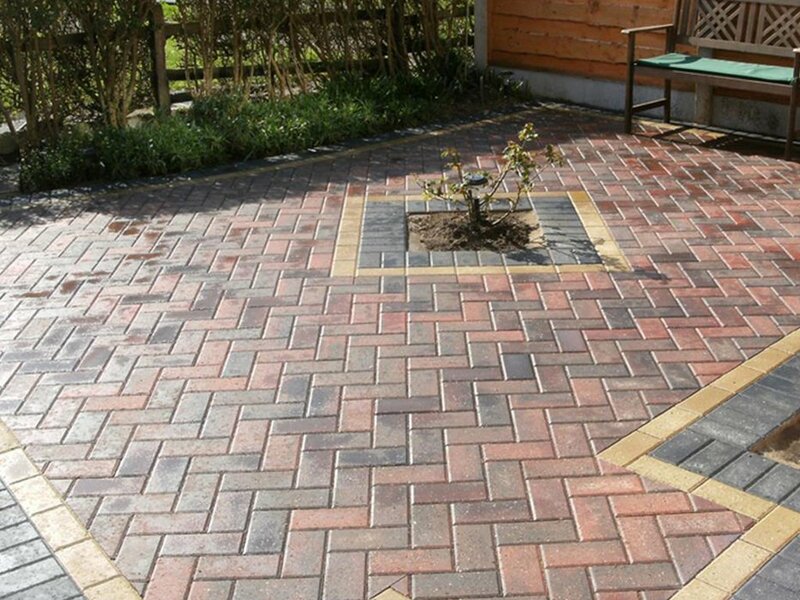 You can install block paving or Tegula paving in your garden area as they are suitable for both patio and driveways. During our free quotation, we can provide you with samples and design choices to help you create and build a garden area at your home that you can enjoy all year round. Our skilled garden paving team can tackle any sized garden area, transforming it to a durable, functional and relaxing area. 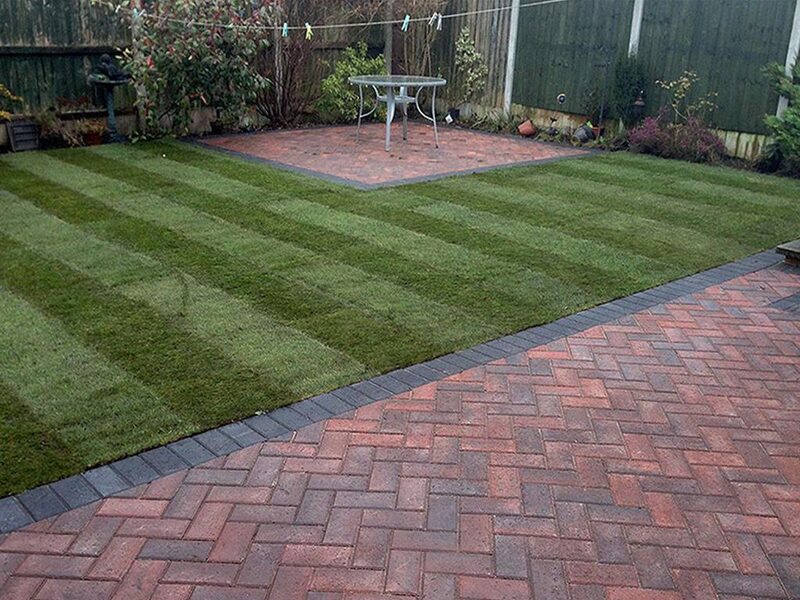 Call us today to book a free quote on transforming your garden in Milton Keynes using garden paving. We look forward to hearing from you. Local, affordable paving company in Milton Keynes.